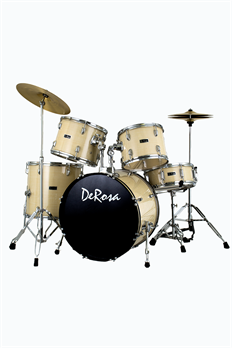 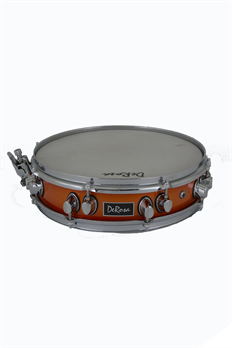 The De Rosa Snare Drum Stand is a complete package that offers the student percussionist the ability to play in several different settings that include at home, at rehearsal, or a concert. It features a 14"x5.5" snare heavy-duty stand. 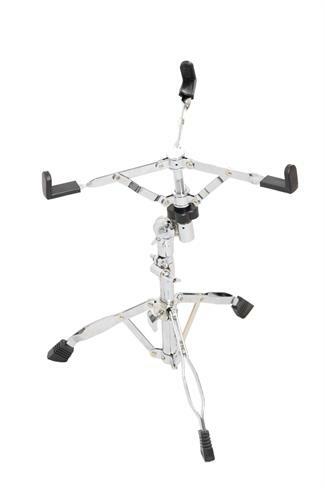 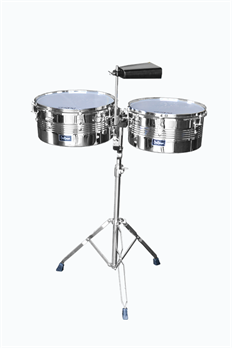 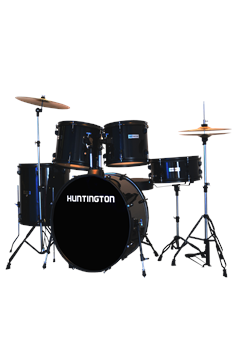 Simply place it over the drum and you have a quiet practice solution!